On February 1, Clarke students, staff and community leaders participated in a global literacy movement known as World Read Aloud Day (WRAD). The awareness day calls attention to the importance of sharing stories by challenging participants to grab a book, find an audience and read aloud. 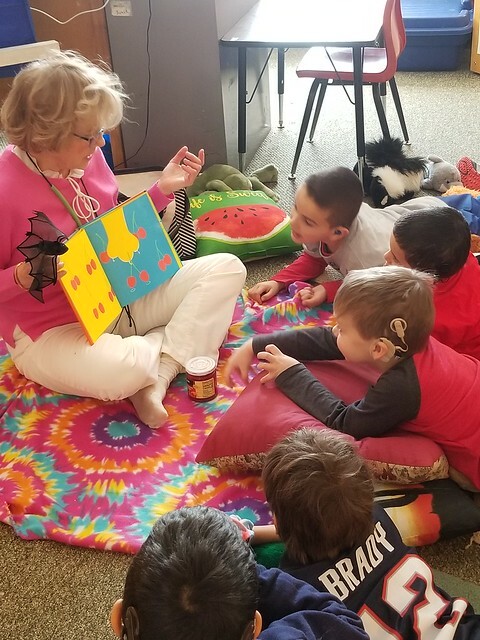 Several read-aloud moments took place across Clarke campuses. In Philadelphia, Clarke students visited their new “lending library” to learn about borrowing books. 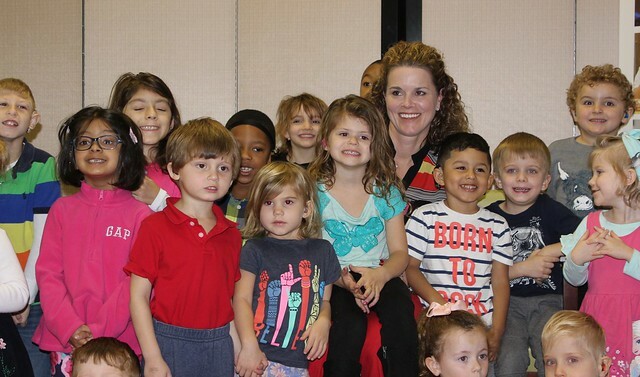 In Jacksonville, guest readers included Molly Curry, literacy advocate and the wife of the Mayor of Jacksonville; Rory Diamond, CEO of K9s for Warriors and Jacksonville Councilman-Elect; and Ashley Davis, a Jacksonville Beach-based author. February first also marked the conclusion of "Celebrate Literacy Week, Florida!" 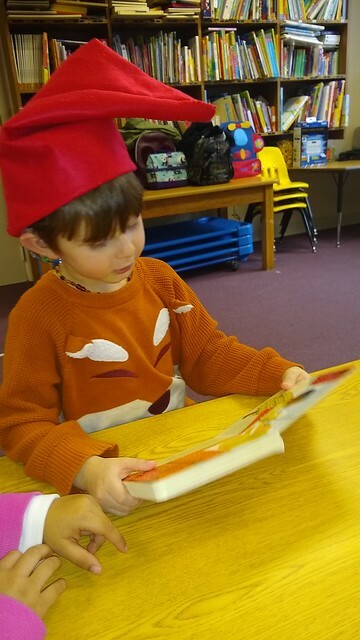 Clarke's preschool classroom in Orlando read books with human and canine friends! Sunny the dog visited young students for a reading session and activities! Sunny is a Bright Spot therapy dog trained to connect with home-bound individuals, veterans, patients in hospice care and students, who have a chance to practice their reading skills in a fun, relaxed setting. These reading buddies help create a friendly, non-threatening atmosphere for school-age children as they practice reading aloud. Northampton, MA K-8 Program students celebrated the awareness day with guest readers including Jan Gatty, director of Child and Family Services at Clarke, and Claire Blatchford, author and former Clarke educator. Claire shared with students her hearing journey after becoming profoundly deaf at age six—often relating her experiences with hearing loss to characters in her novels. 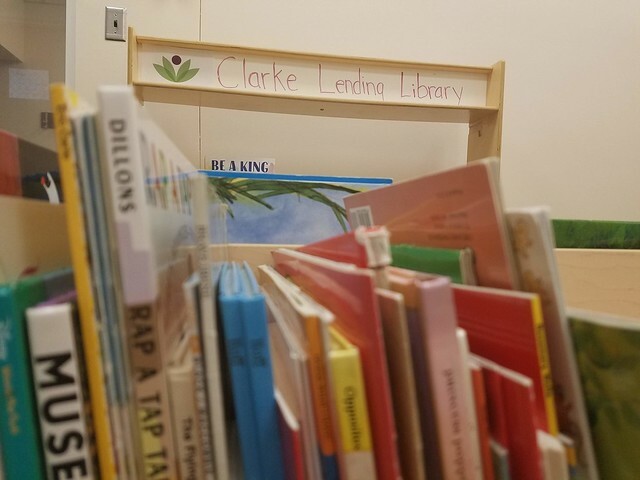 Clarke partners with doctors, audiologists and educators to ensure the best possible outcomes for child language, literacy and family inclusion. Children learn to read aloud with their families, sing with their siblings and speak for themselves in the classroom.